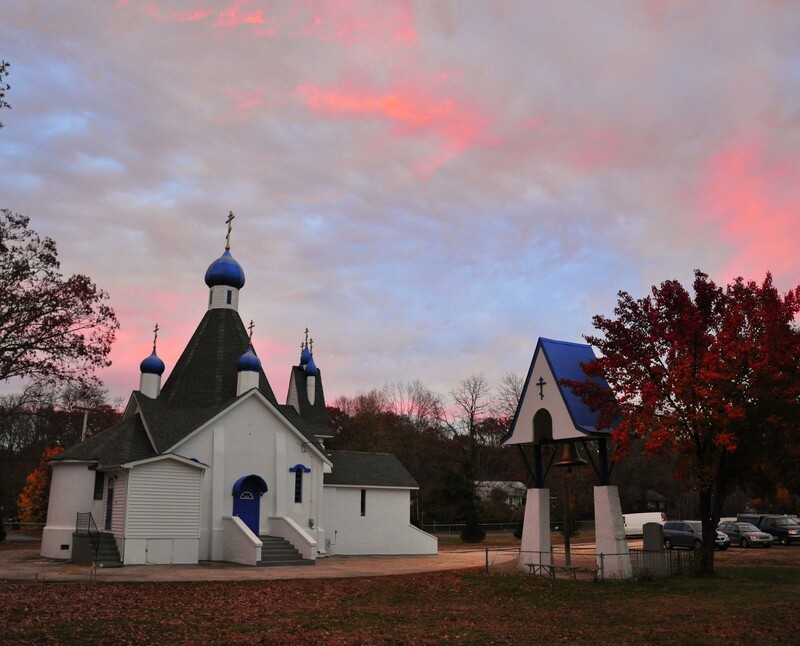 St. George's Russian Orthodox Church is located near U.S. Route 9 in the village of Freewood Acres, in Howell, New Jersey. 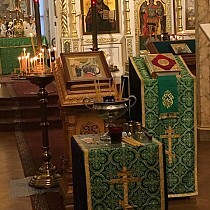 The parish was founded in 1959 by a group of Russian Cossacks with the blessing of Archbishop Nikon (Rklitsky). The current church was completed in 1963 and has been the center of the Russian Community in Freewood Acres for over 45 years. The center of the Kuban Cossack Voisko Abroad is located adjacent to the church and is home to a unique museum of Cossack regalia. 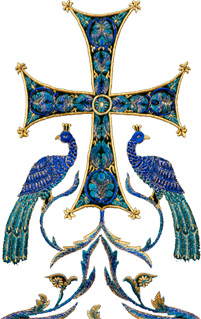 On December 5, 2008, Metropolitan Hilarion appointed Archpriest Serge Lukianov rector of the parish and chaplain of the Kuban Cossack Voisko.